Abergeldie recently completed Rail Track Formation Reconditioning works at Coggan Creek in NSW. We are proud to have delivered this project for ARTC. 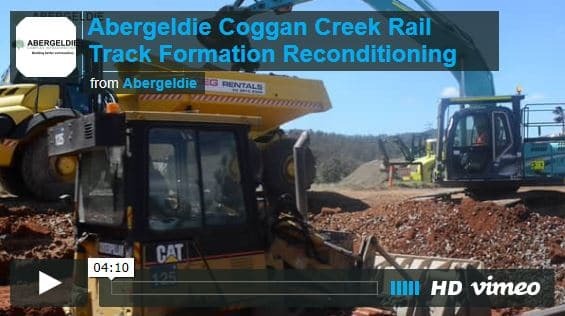 Take a look at the Coggan Creek Video to see what typically happens in a track formation reconditioning shut down.